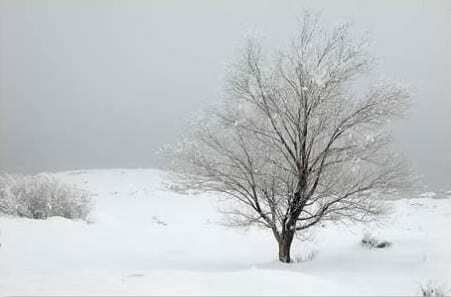 Well, here in the Midwest, we are in the dead of winter–snow, freezing temperatures, gray skies. Although everything on the outside may appear dull and gloomy, inwardly, we have a lot to be thankful for. I know HG Logistics LLC, a third party logistics and transportation broker located in Cincinnati, Ohio, has been blessed. 2010 proved to be a profitable year for us, and we expect 2011 to be even better. However, one of our greatest blessings came from helping some young mothers and their children during the Christmas Season. HG Logistics was truly blessed with the opportunity to help these women as they try to build a better, safer, more stable home life for their children. Helping them gives HG Logistics LLC a reason to smile during these dreary days of winter. So if you are feeling a little down, I suggest you go help someone. It will lift your spirits. It worked for us.